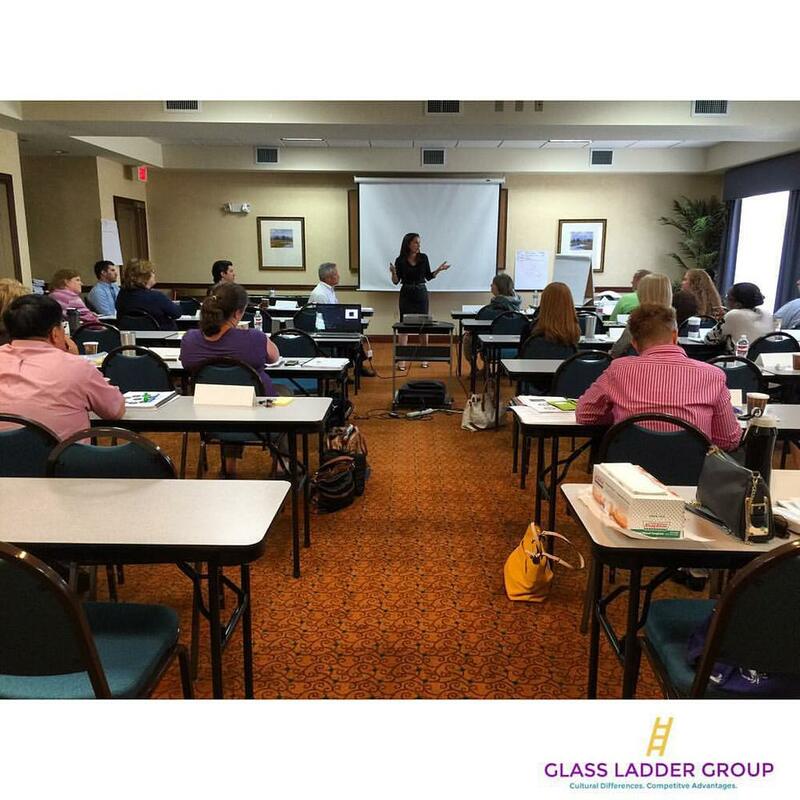 Sabrina Garba, Founder & CEO of the Glass Ladder Group, kicked off Day Two of Summer Intern Orientation. 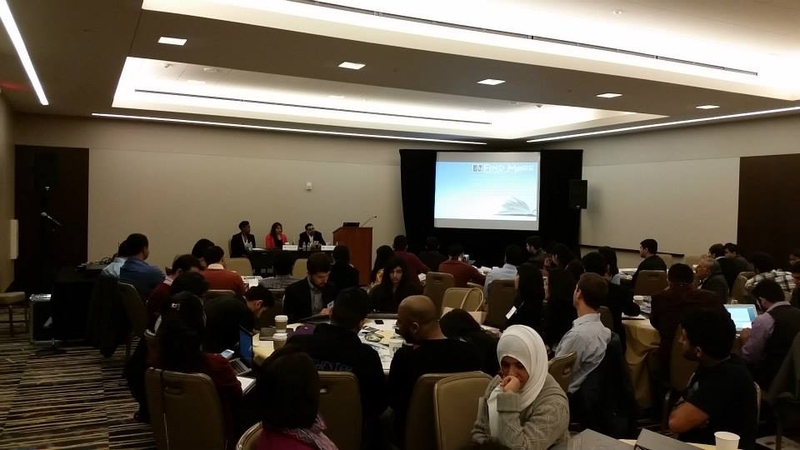 Though the orientation serves as a media industry boot camp, the information she provided is critical for young professionals entering the workforce in any industry. Garba kept it real with the students regarding business communication and personal presentation. She highlighted the generational shifts that workplaces in all industries are experiencing—that interns will work with up to four different generations and four different communications styles. Feature Friday is back, and today, I am excited to introduce you to Sabrina Garba. This is an inspiring story about how she made the decision to leave an unfulfilling work environment, relying on her talents, and creating a very successful business of her own. 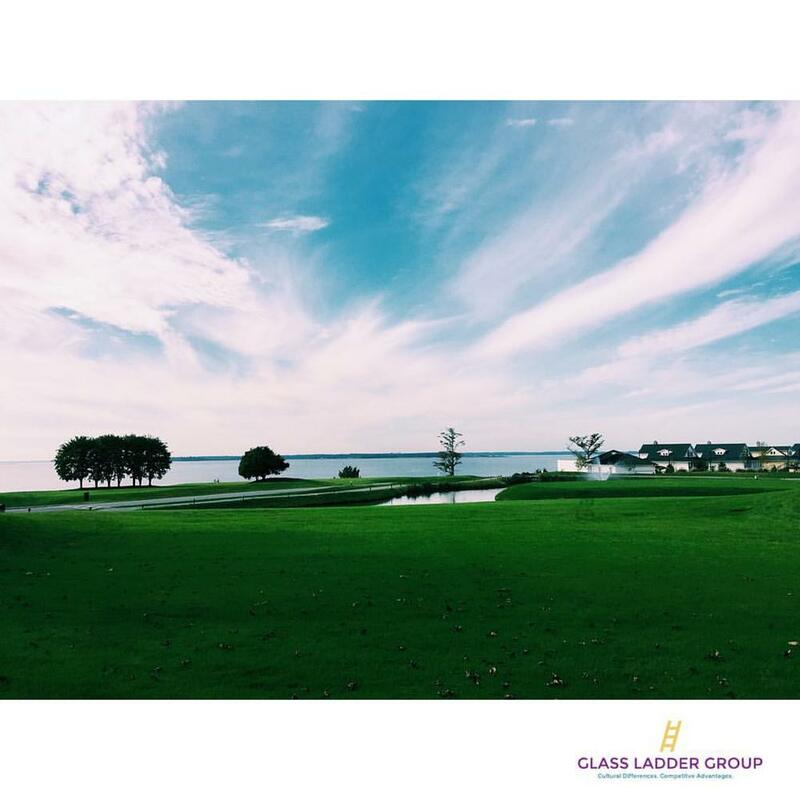 Six months after quitting her job, she created Glass Ladder Group, and well, just look at her! To find out more about her story, click below. 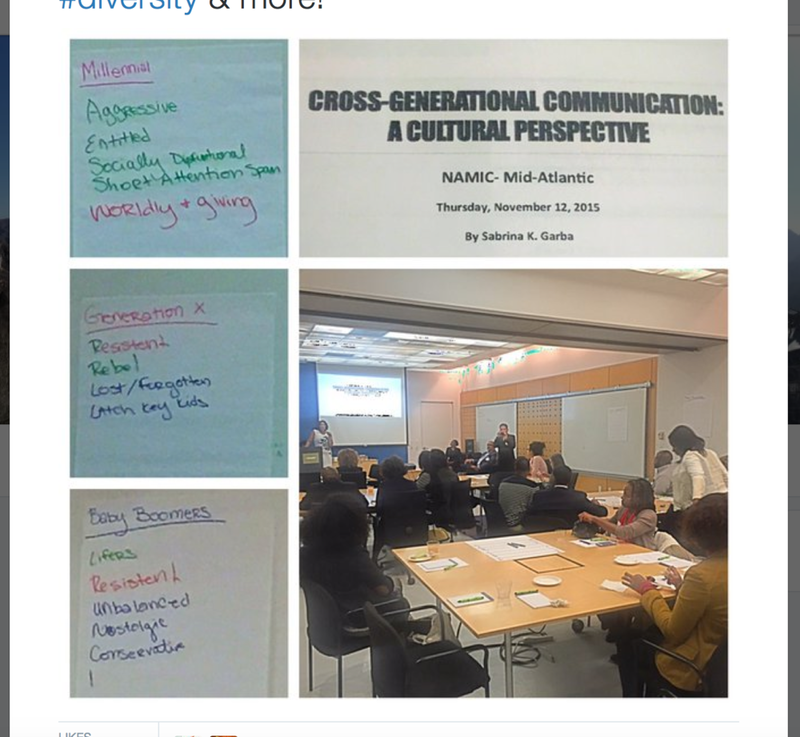 NAMIC-Mid-Atlantic and Sabrina Garba of the Glass Ladder Group hosted an evening at SiriusXM on Nov. 12 to better understand cultures and communications spanning several generations. 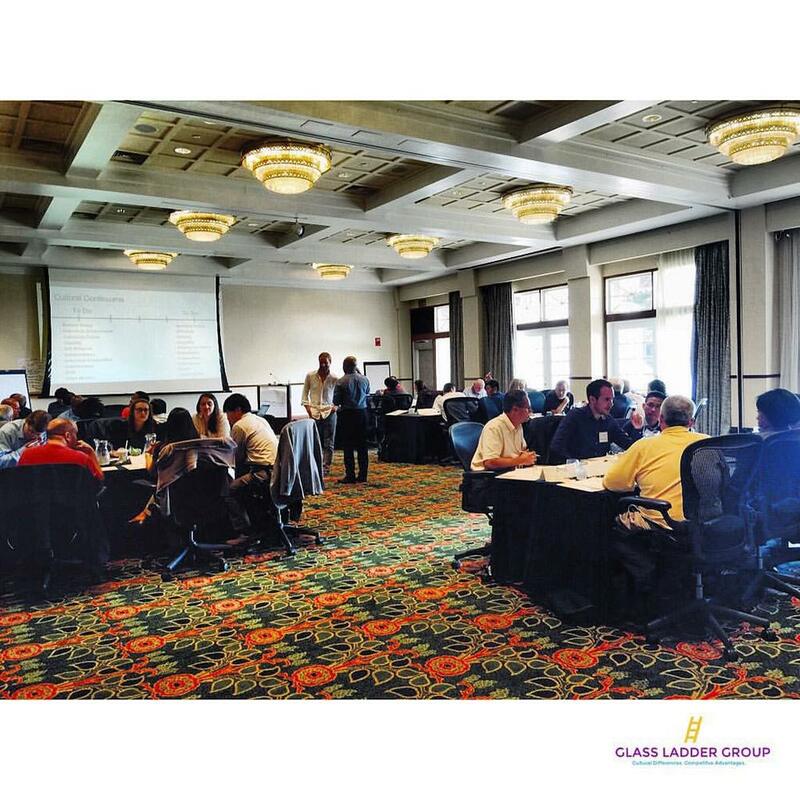 The attendees participated in an interactive session, which included a presentation, self-evaluation, group participation and case studies. Q: What do you do? S: Simply put I am a Global Communicator. I develop and deliver cross-cultural training programs that prepare individuals across sectors to recognize and manage cultural nuances, leading to personal and professional advancement. Lastly, Sabrina Garba, a collegiate representative for V-Day, talked about the international aspect of domestic violence. She offered specific ways that college students could get involved in the fight against domestic violence. V-Day's 'TURNING PAIN TO POWER Tour' Concludes! Finale event at Howard University in Washington, D.C. The event featured Congolese singer Edith Sodolo and welcomed students and politicians alike, raising awareness about the violence in the DRC and how they can help end it. The evening was introduced by V-Day organizer Sabrina Garba and brought a new audience to the discussion as well as many members of the D.C Congolese community.